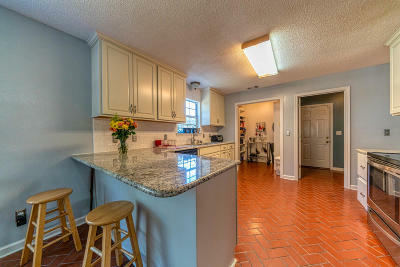 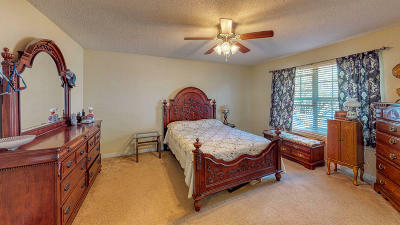 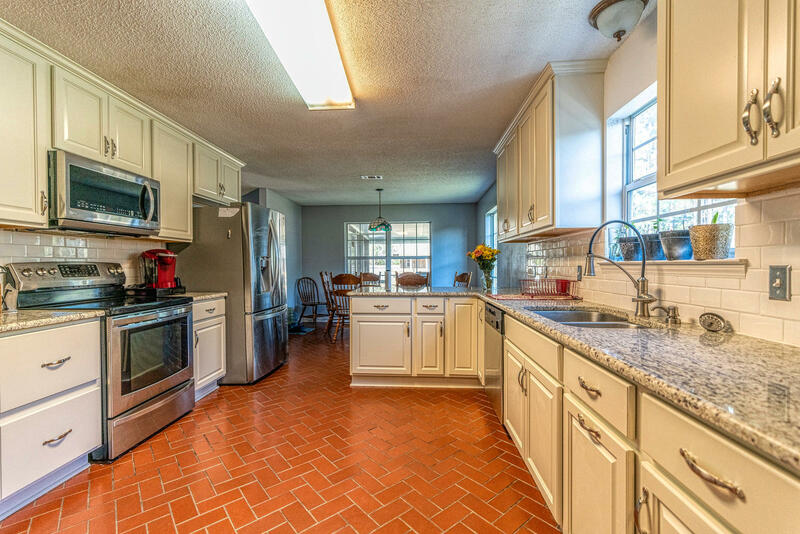 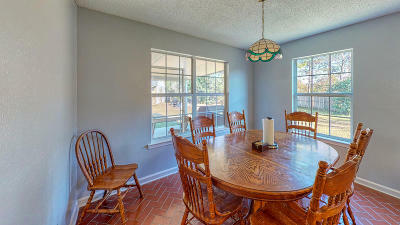 Charming home in a cul- de -sac with 4 Bedrooms and a loft plus a Large Eat-in kitchen with granite and a WALK-IN Pantry! 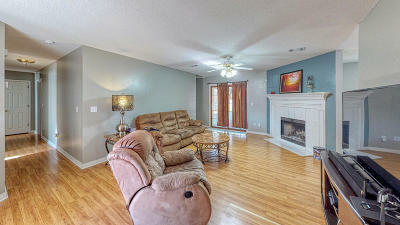 The living Room has a beautiful Fireplace with a decorative mantle. 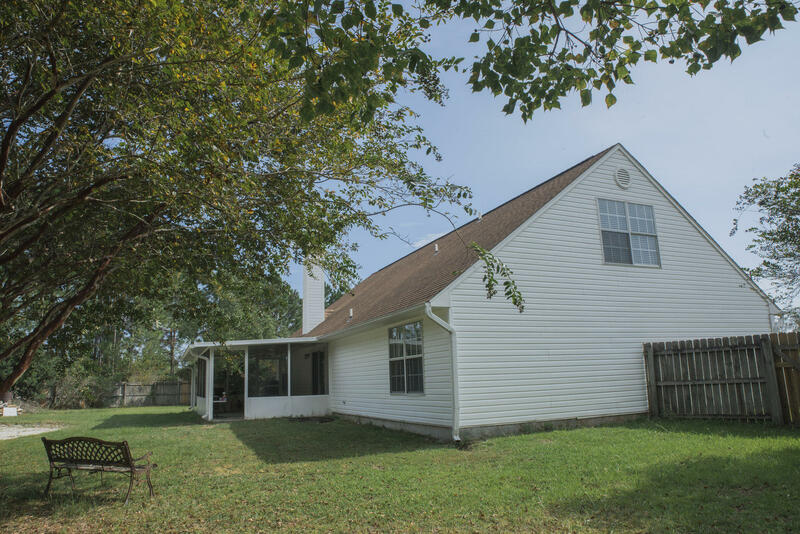 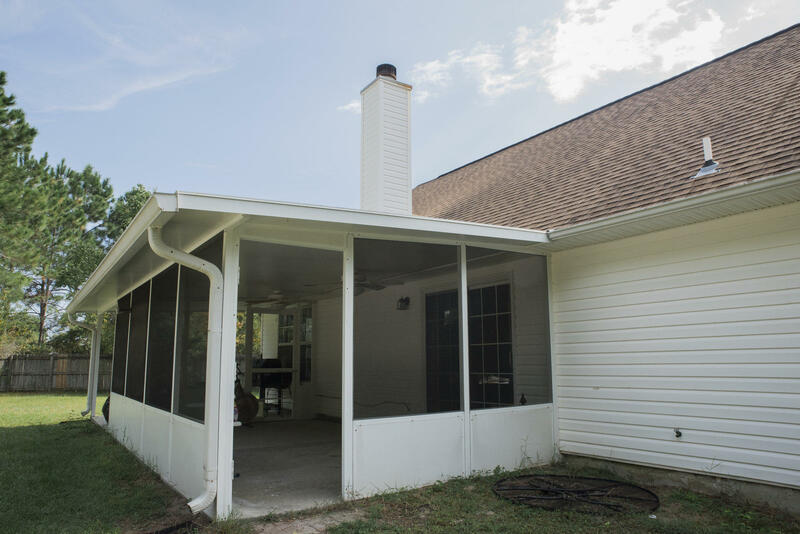 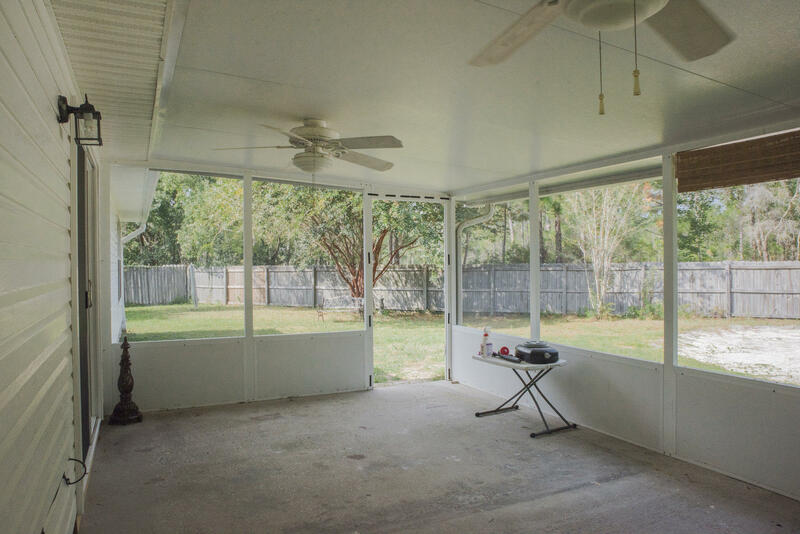 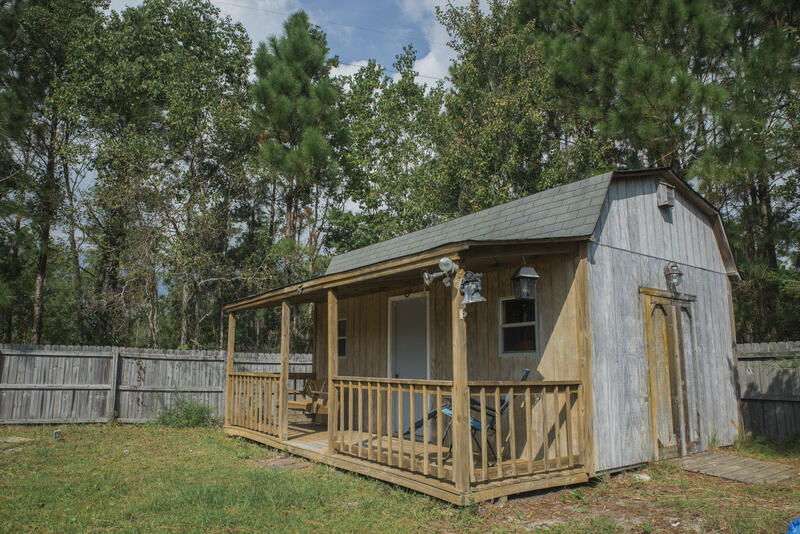 Enjoy the screened in porch PLUS a separate covered patio for grilling out. 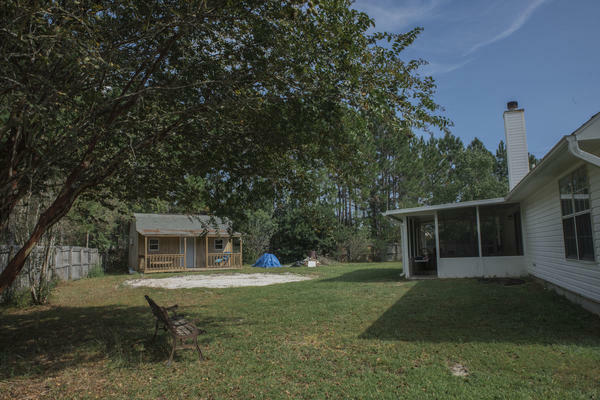 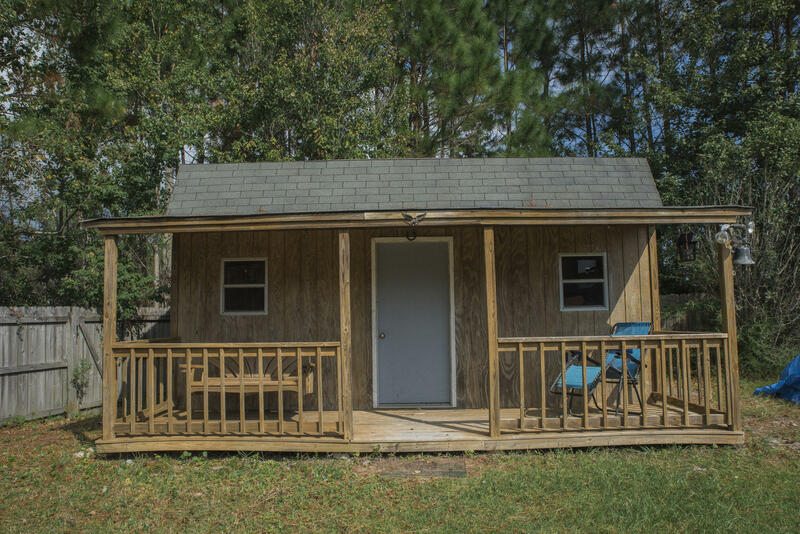 The outbuilding is powered on its own and can be used as another room or shed/ storage. 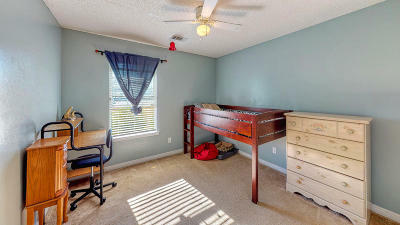 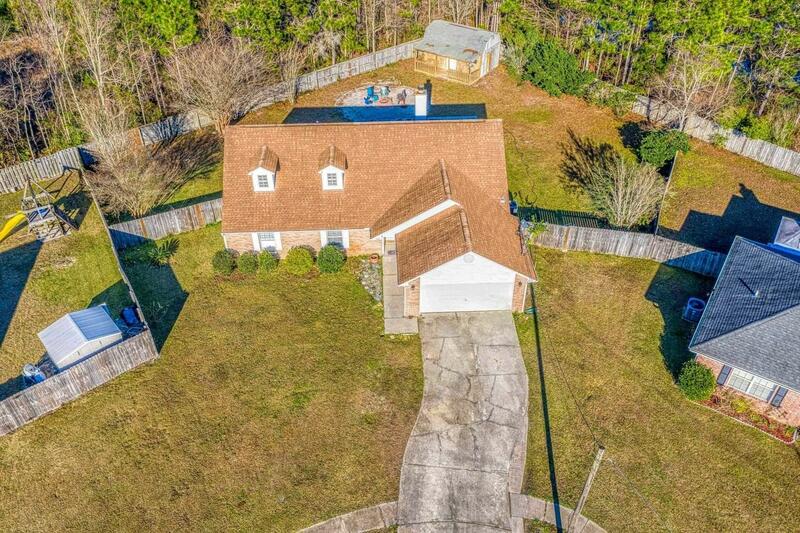 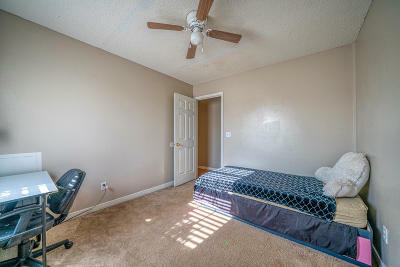 Private fenced in backyard is large with lots of room for a pool. 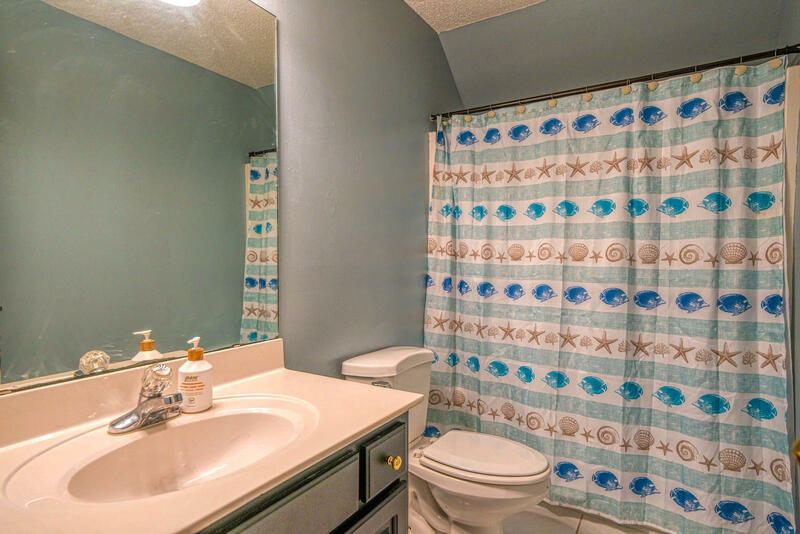 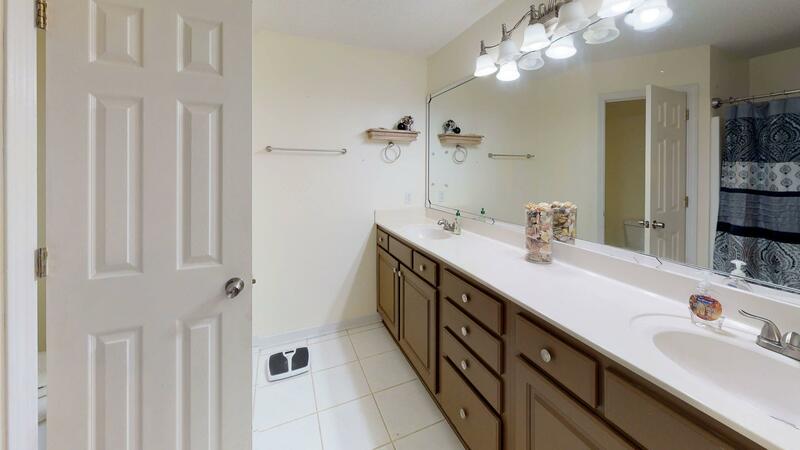 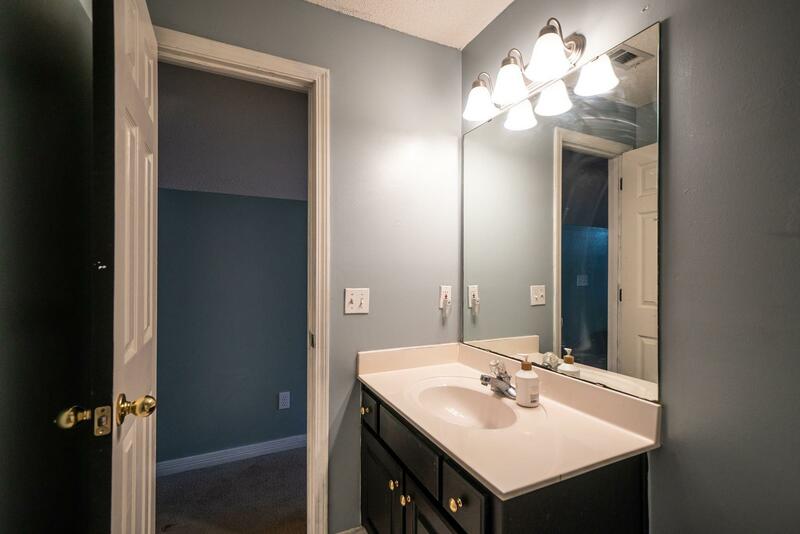 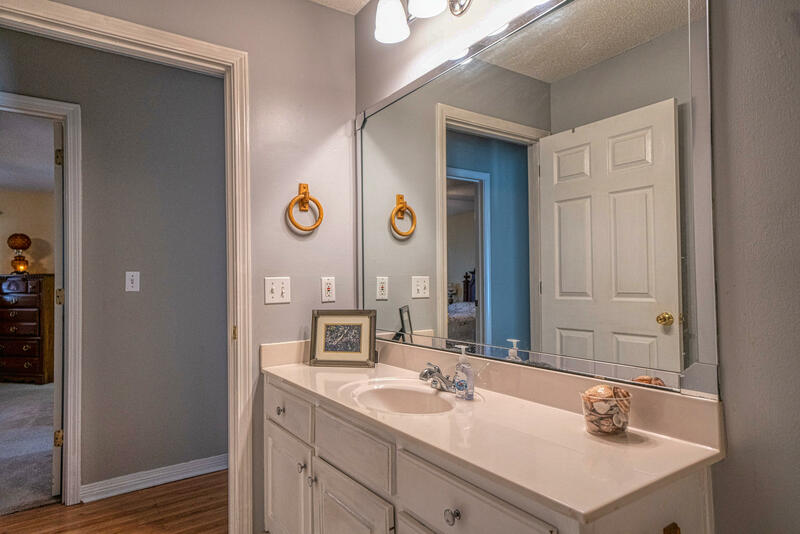 Double vanities in tiled Master bath & walk-in closet make the master one of a kind. 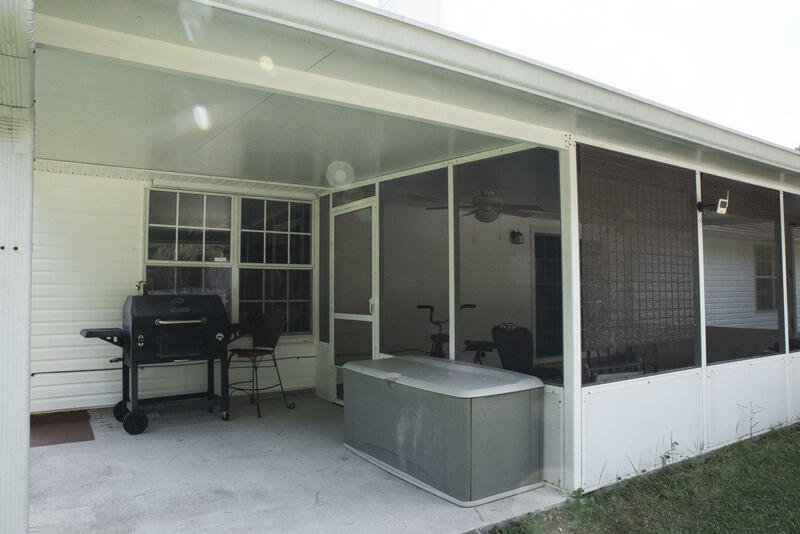 Both the roof and the A/C were replaced in 2005 and all appliances inside convey. 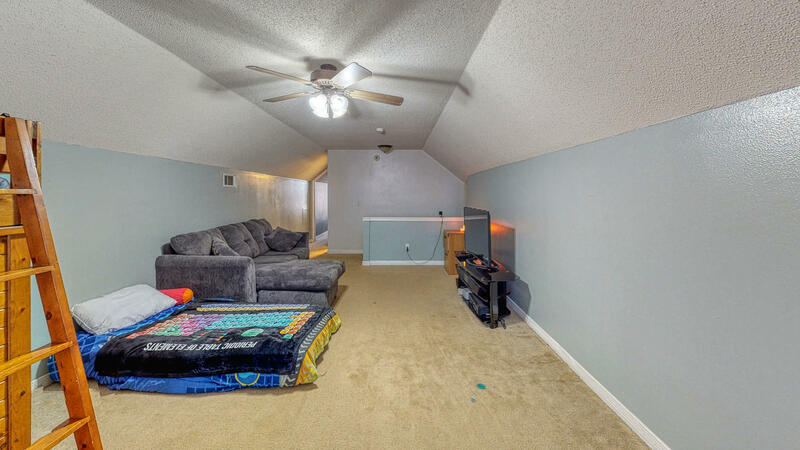 Garage has pull down stair's w/attic storage. 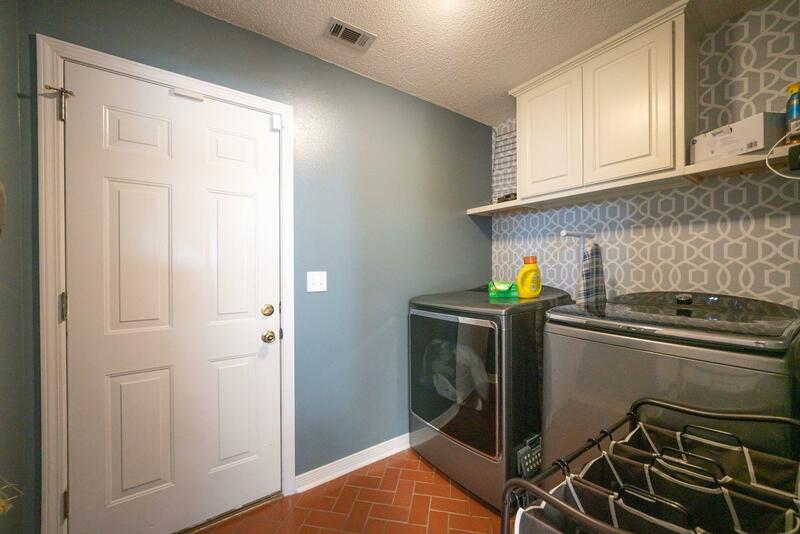 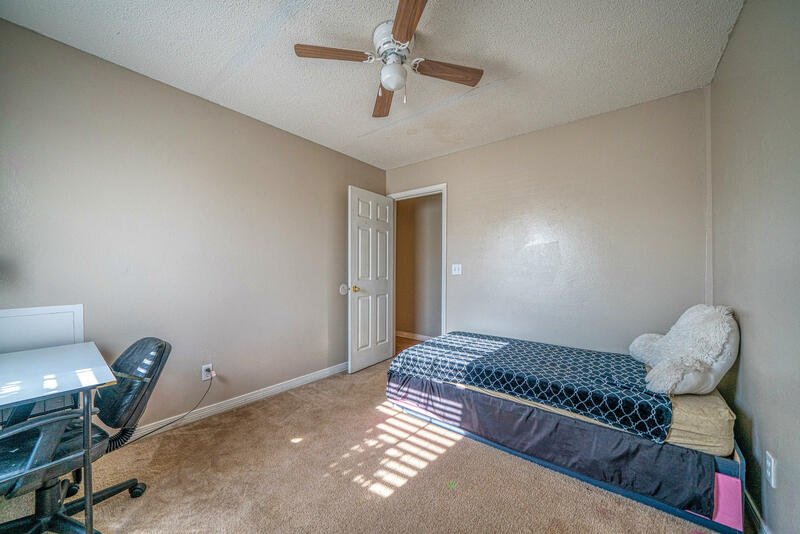 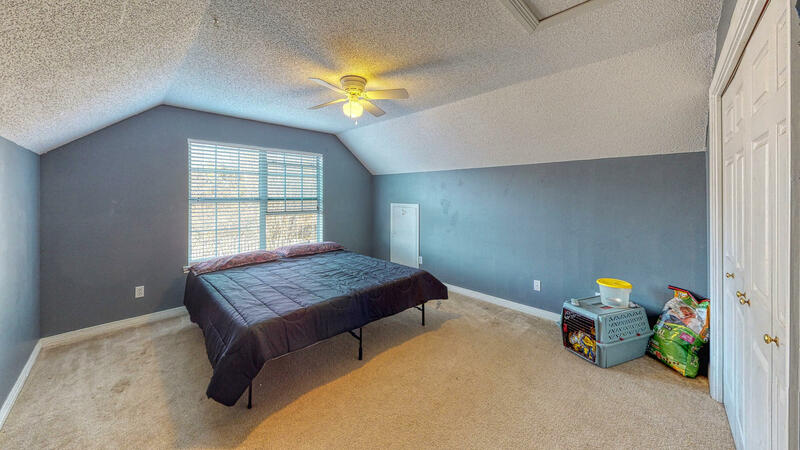 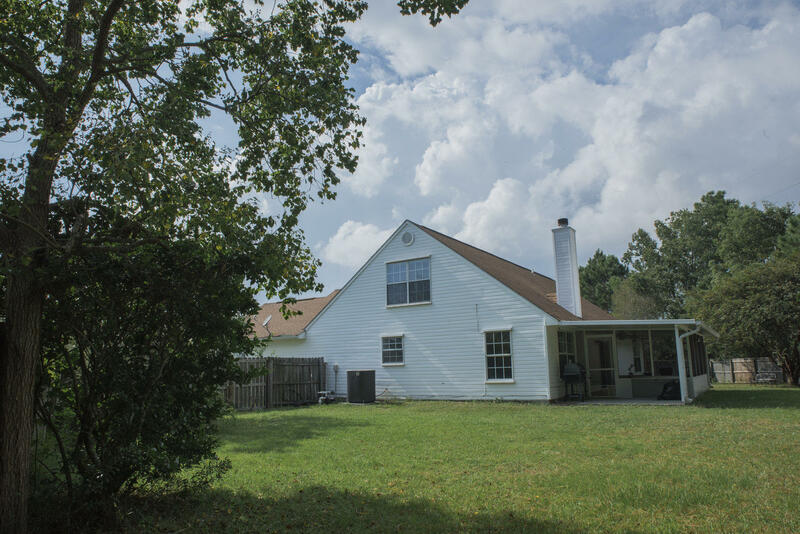 There's a large laundry room, well, lawn pump, sprinkler system and storm shutters. This home is a must see so make your appointment today before this home gets away!